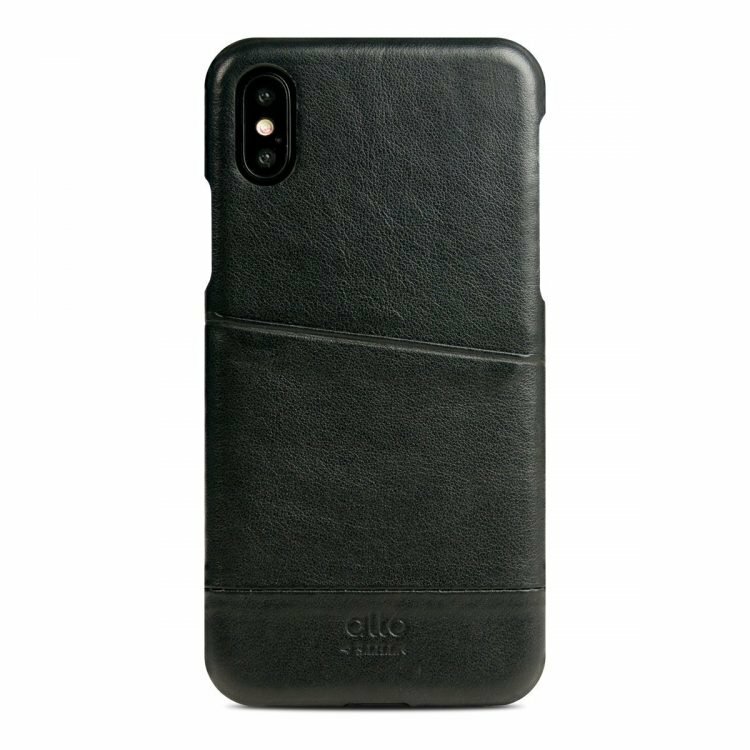 Inspired by the leather jacket people love to wear in Milano, La Giacca is light in weight but with strong protection. 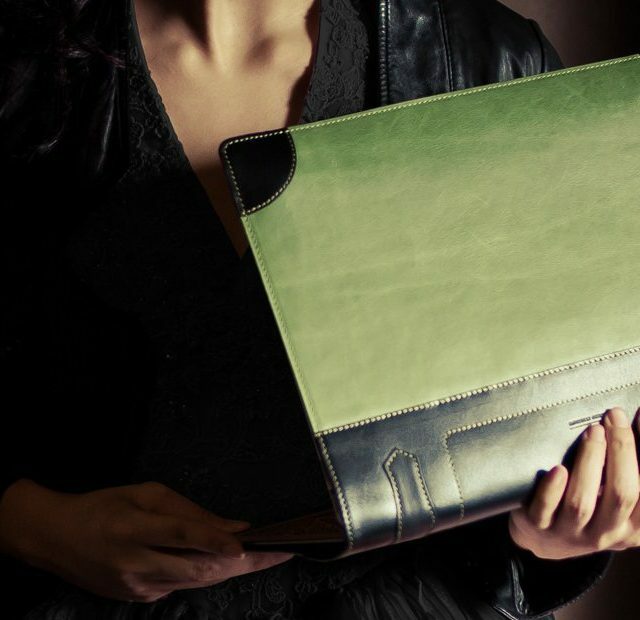 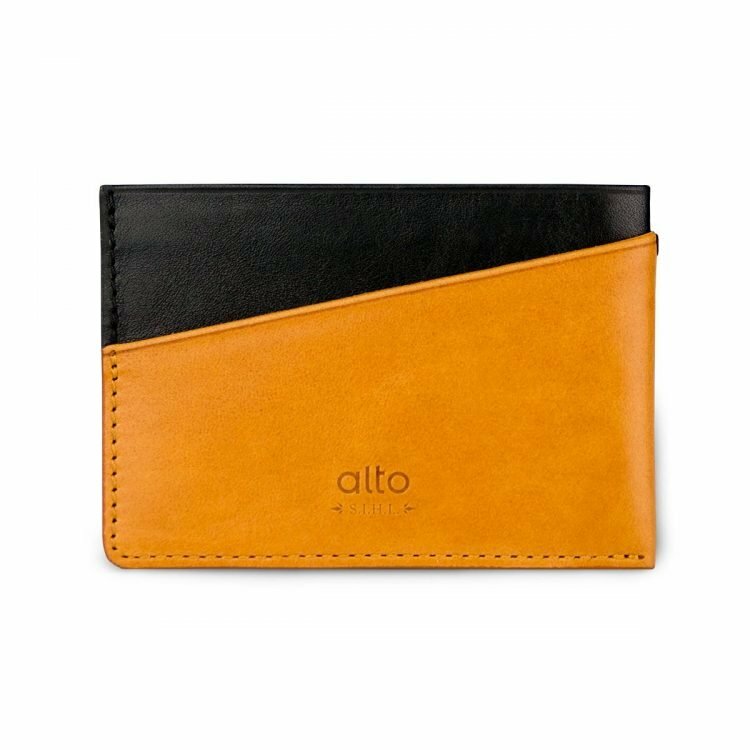 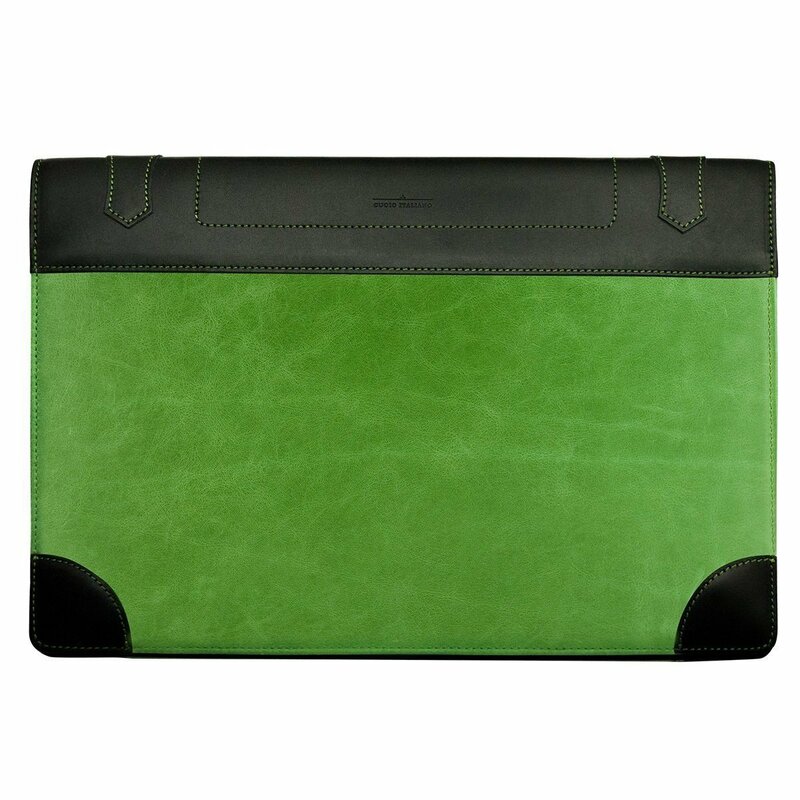 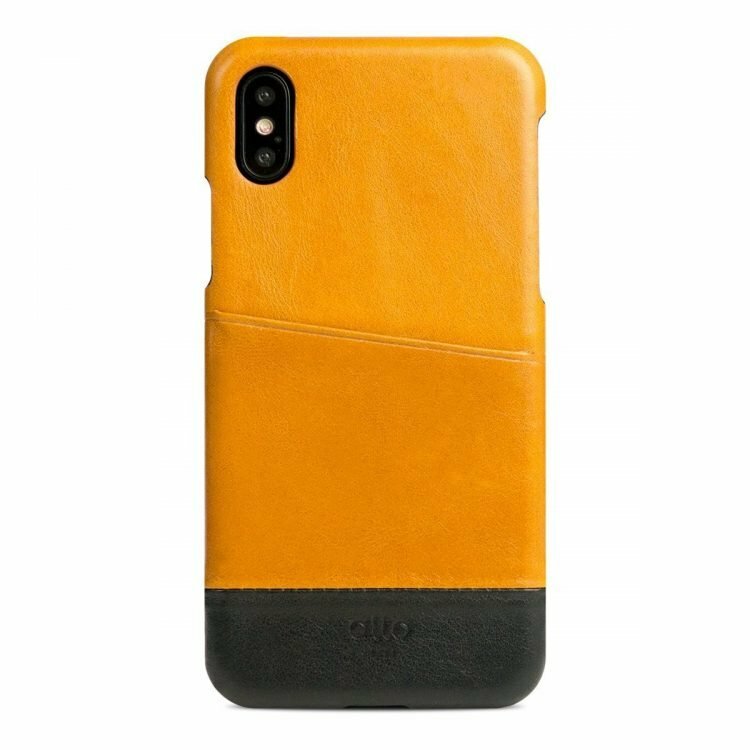 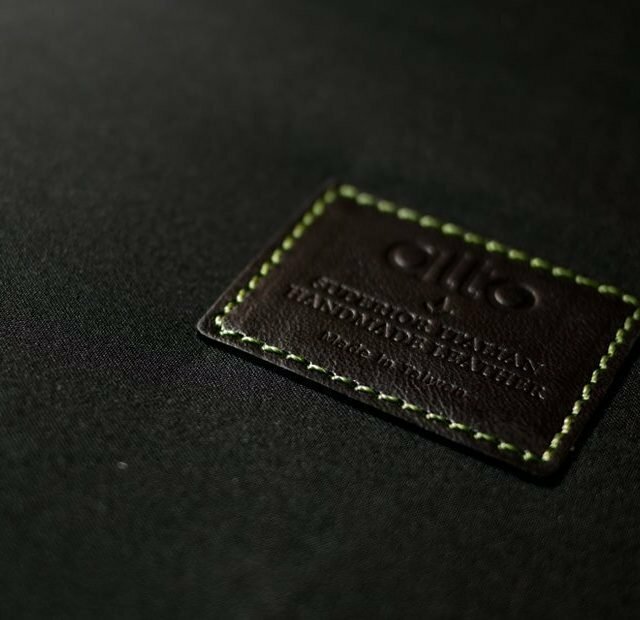 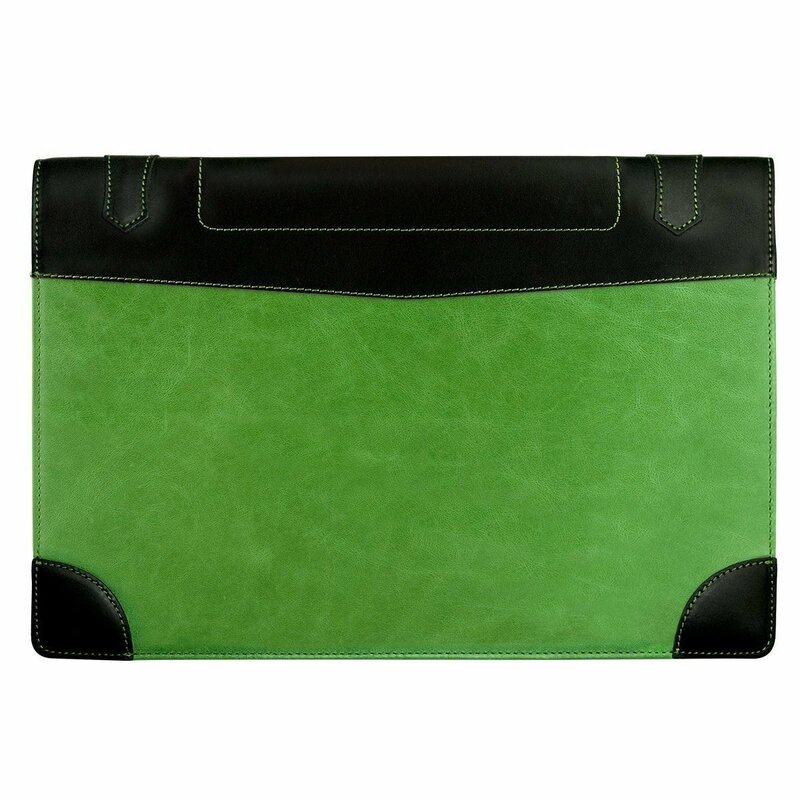 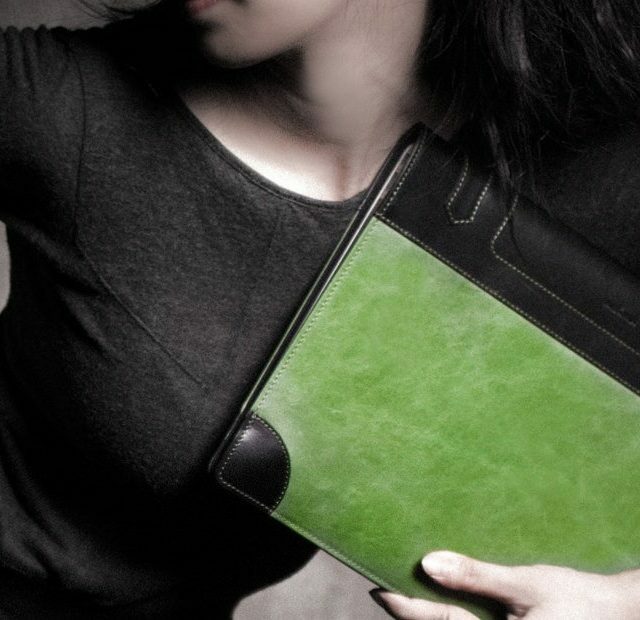 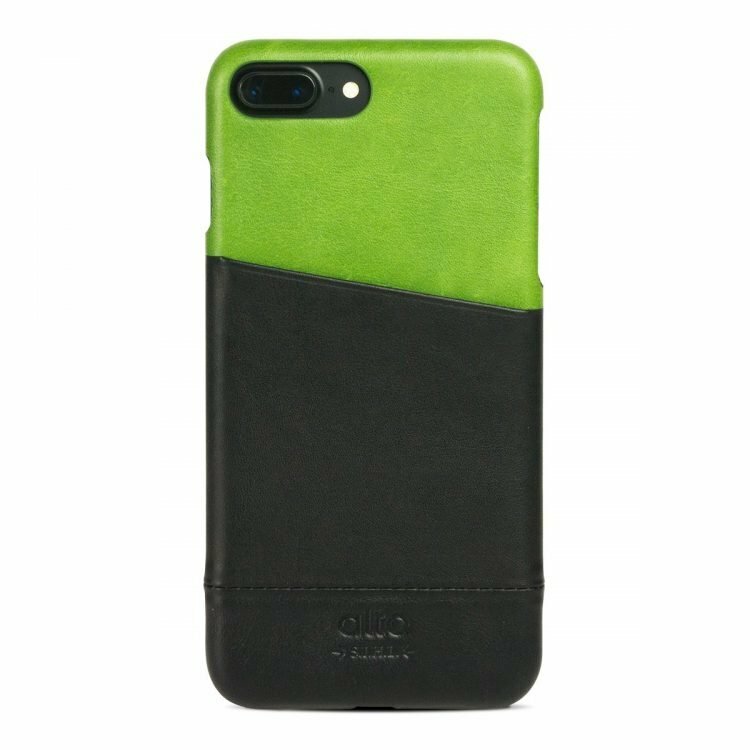 Using imported Italian vegetable tanned leather, this genuine leather case for MacBook Air 13” is 100% handmade to ensure the exquisite quality. 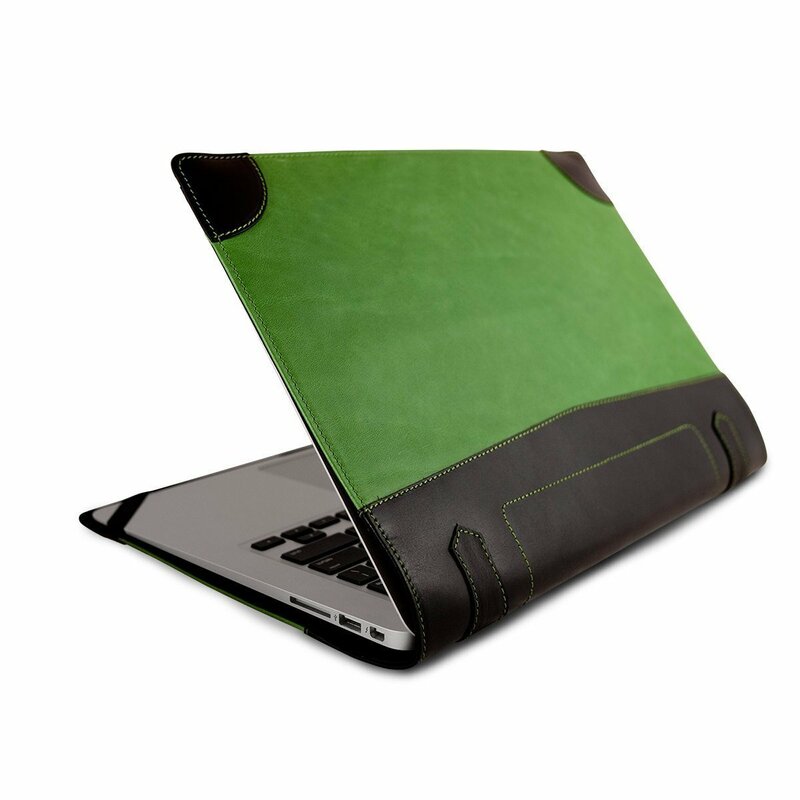 Using diagonal stitch fabric lining to protect MacBook Air from dust or being scratched. 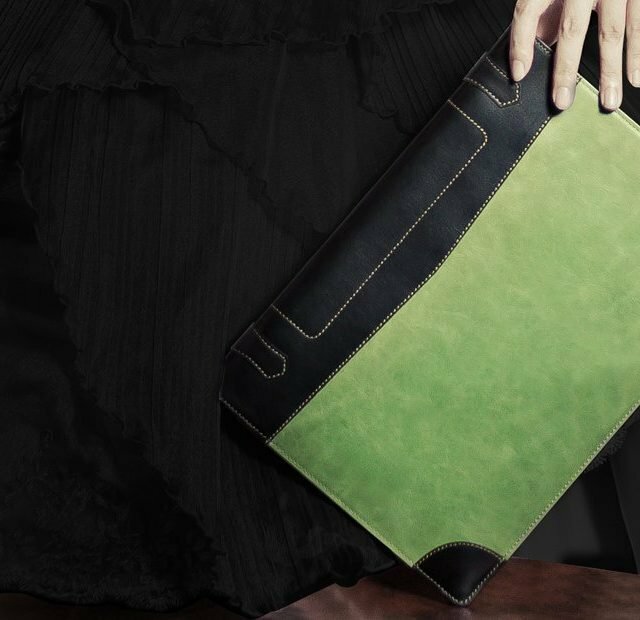 La Giacca is definitely the most eye-catching accessory which fits all different occasions.